This perfect second CD Series diesel unit is available to buy today at Hydroblast. 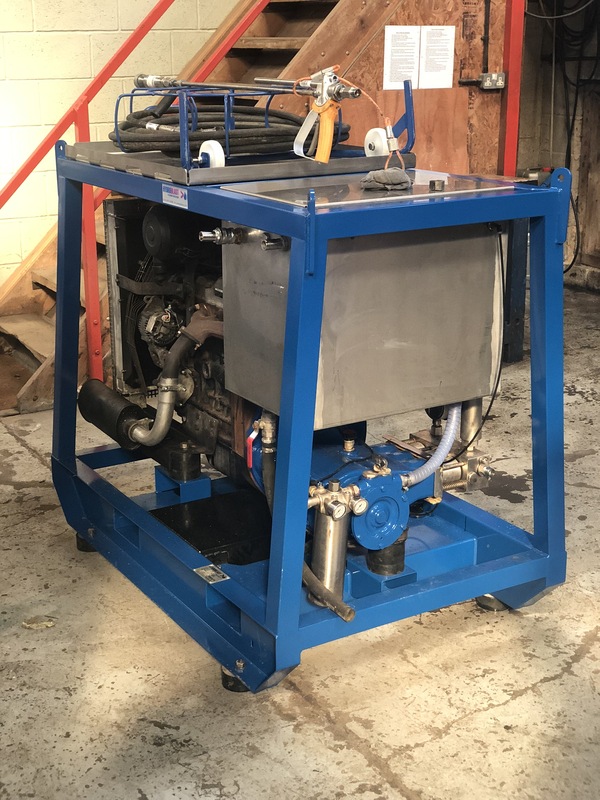 Featuring a powerful 4-cylinder Toyota engine that can also be used as a powerpack, this high pressure water jetting unit is completely self-contained. The CD Series can be operated using a remote-control system, and it comes complete with a set of standard operating equipment. It includes a built-on mechanical feed pump and a fuel tank with a level gauge. 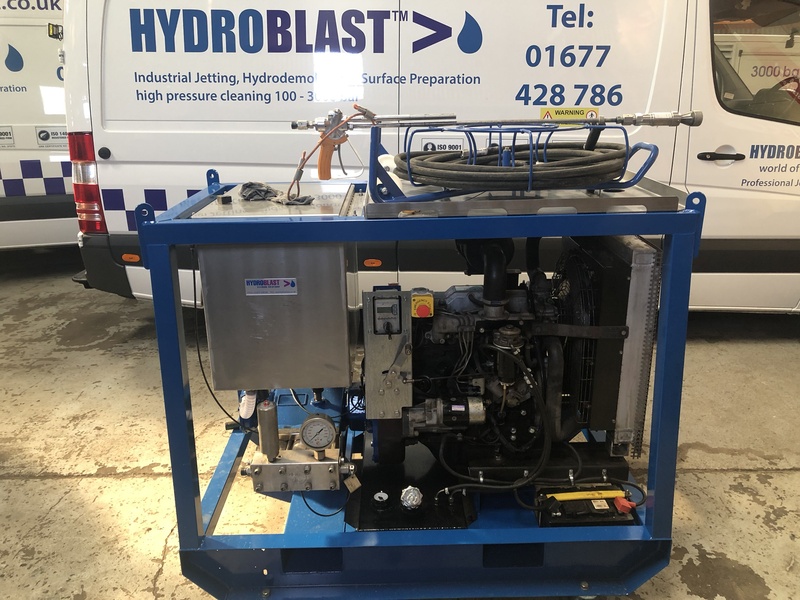 Contact Hydroblast to enquire today.